Hannah is Mum to Holly, Oscar, Barney and Leo. Hannah’s view of Thinking of Oscar is that it represents the chapters of Oscar’s life that he did not get the opportunity to live for himself. Her aspiration for Thinking of Oscar is that ultimately other children’s lives will have been saved as a result of the work of the charity. 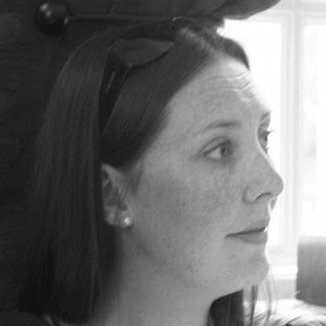 Hannah is an Independent Sales Leader and Consultant and has an MBA from Henley Business School. She has spent over 20 years working in a variety of sales, marketing and leadership roles across both large multi nationals and start up organisations, including IBM and Software AG. 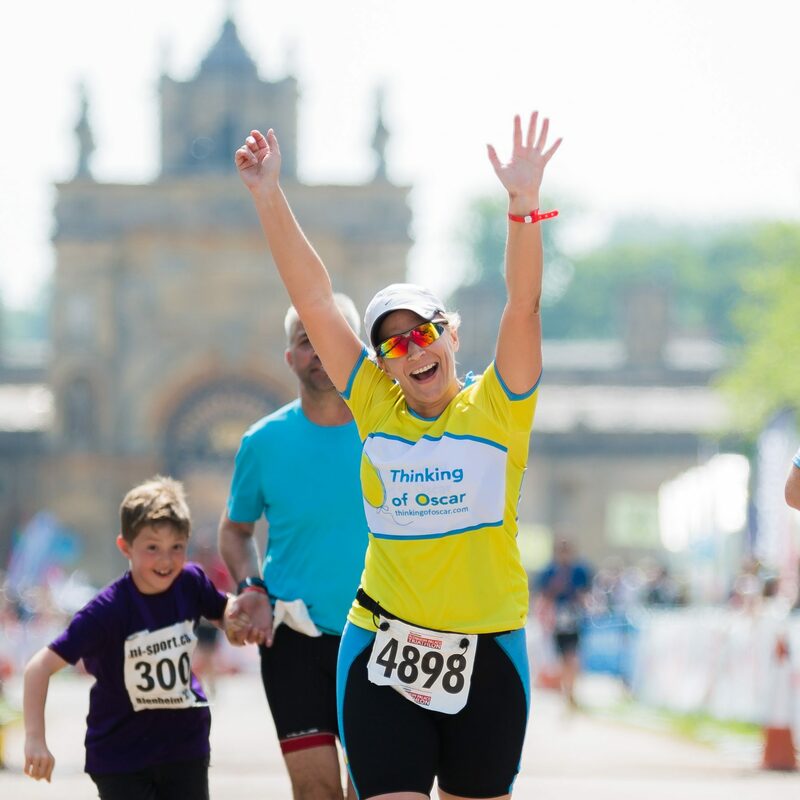 Hannah is currently in training to take part in a number of events in 2019 including the Blenhiem Palace Triathlon, Zurich 5i50 Triathlon and of course #TOO500. She also loves to travel (even with 3 small people) in order to create life long memories for her family. David is Co-Founder of Thinking of Oscar and Daddy to Holly, Oscar, Barney and Leo. 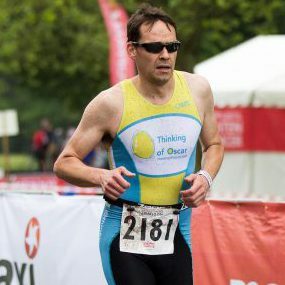 David is a keen triathlete and cricketer and is training to compete in a number of events throughout 2019. 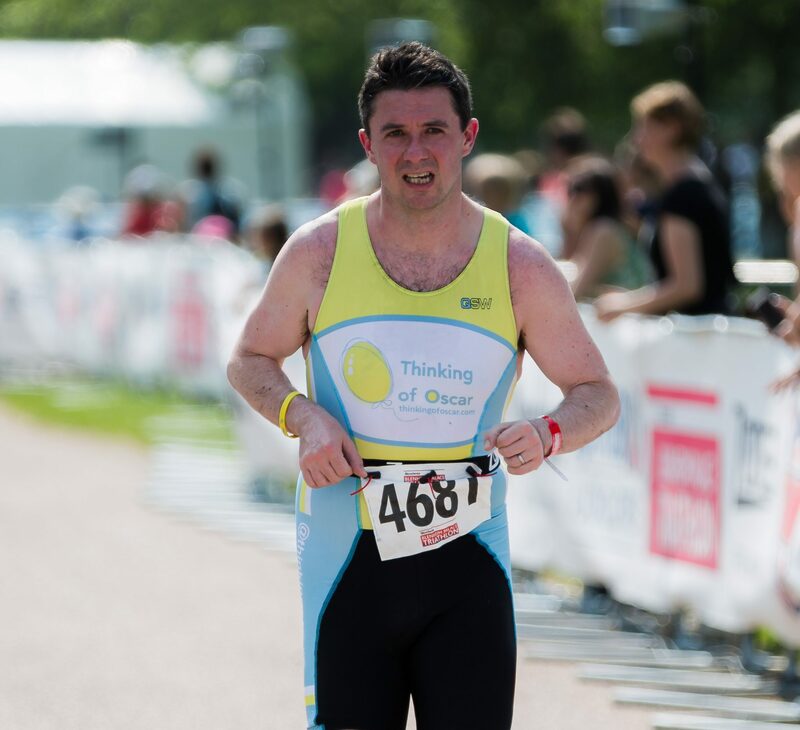 These include the London Marathon (his first ever marathon) and culminating in the Zurich Iron Man triathlon in July (which will finish with his second marathon), all to raise funds for Thinking of Oscar. David works for IBM’s Watson Health division, where he leads Business Development and Innovation across EMEA. Having spent 20 years in IBM, David looked to move into the health side of the business following the death of Oscar as he wanted his work to be truly meaningful. Watson is changing the face of healthcare by augmenting human expertise by helping to put the right information in the hands of clinicians and health specialists in order that they can make the best decisions for and with their patients. David hopes that this kind of innovation will eventually be pervasive within paediatric care. 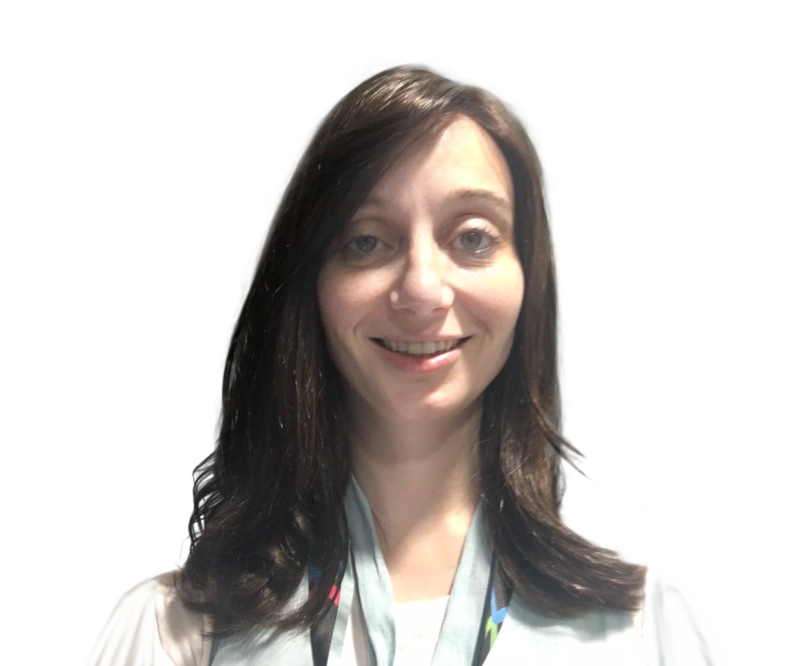 Nicola is an Associate Partner in IBM IX, shaping, selling and delivering transformational Digital programmes. In her spare time she enjoys training and participating in sprint triathlons, running and has recently taken up CrossFit. Nicola and Hannah met within a few months of joining IBM 20 years ago and have been close friends since then. 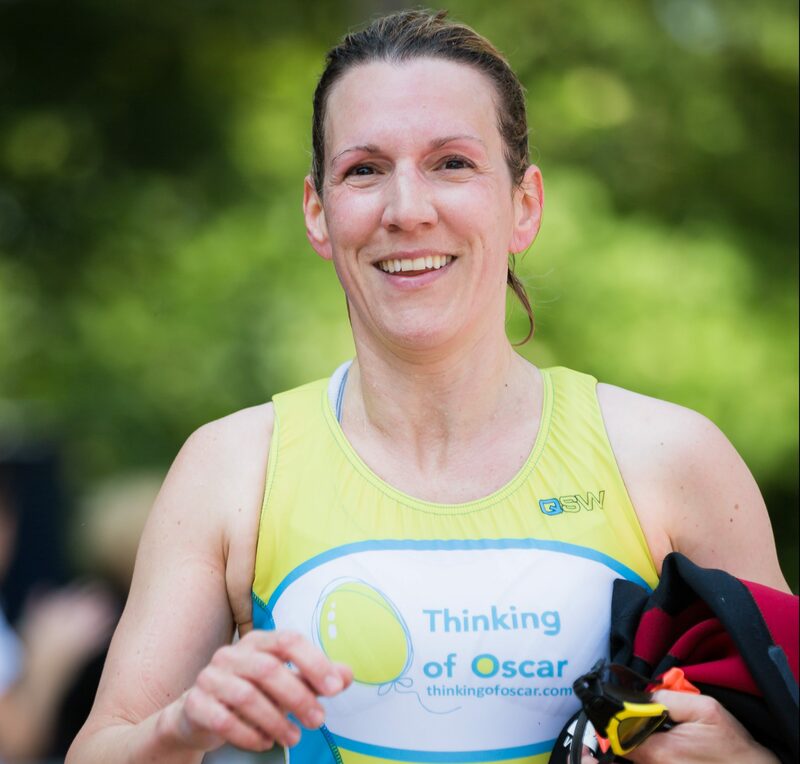 Nicola is committed to supporting Hannah and David continue the success of Thinking of Oscar and helping even more children and their families. Jonathan is a fundraiser with 15 plus years industry experience focusing on: children’s, education, disability access and media charities. Jonathan is also a Certified Member of the Institute of Fundraising. Corin heads up all media and PR enquiries for Thinking of Oscar. 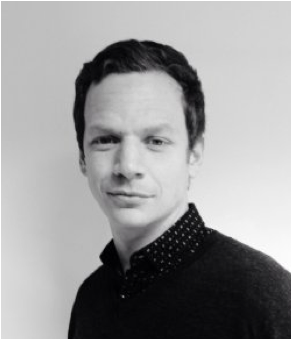 Corin has over ten years experience in corporate and consumer communications for brands including Jaguar Land Rover, Honda, Burger King and eBay. In her spare time, Corin loves to play with her three young sons and walk the dog. 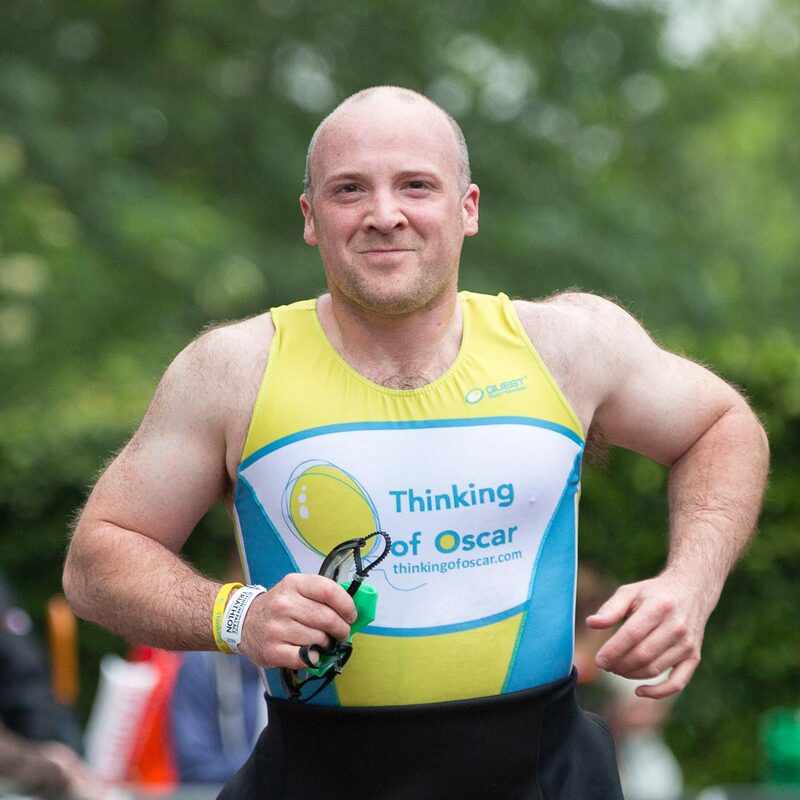 Damian is a Consultant and Honorary Senior Lecturer in Paediatric Emergency Medicine at University Hospitals of Leicester NHS Trust and a clinical advisor to Thinking of Oscar. Dr. Roland is an experienced Paediatric Emergency Medicine clinician who is passionate about the care of ill and injured children. His research interests include educational evaluation, improving recognition of ill children and demonstrating the impact of social media on health care. Damian co-developed the Paediatric Observation Priority Score (POPS) an award winning system for evaluating children in emergency settings. He was also part of the team that delivered “www.spottingthesickchild.com” and has previously be named as one of the top 50 innovators in the NHS. He is a firm believer in the power of social media as a mechanism of knowledge translation and has a visible digital presence via twitter (@damian_roland) and his own blog (rolobotrambles.com). 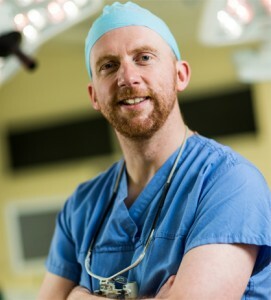 Iain is a consultant paediatric surgeon and clinical director of innovation at Alder Hey Children’s Hospital in Liverpool and also a clinical advisor to Thinking of Oscar. Iain graduated with honours from the University of Edinburgh and went on to train in paediatric surgery and urology at the Royal Manchester Children’s, Adelaide and Alder Hey Children’s Hospitals. As director of innovation, he has built the Alder Hey innovation service into an internationally recognised entity by brokering partnerships with large corporations including BT, Sony, Panasonic and IBM through to local SME’s. In 2014 this was recognised by winning the improving healthcare with technology category at the Health Service Journal awards. 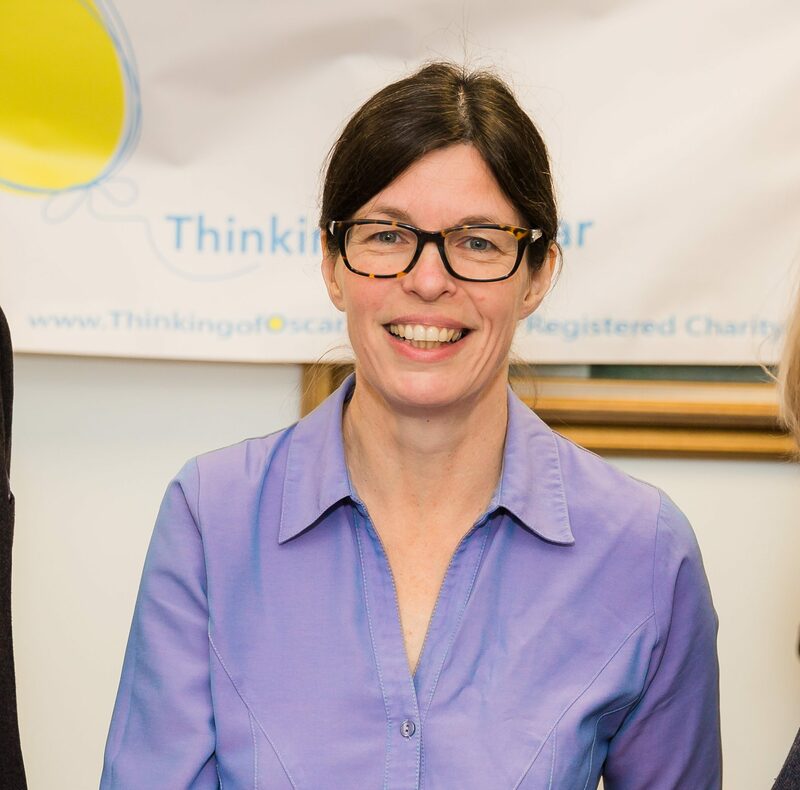 Janet is a Consultant General Paediatrician at the John Radcliffe Hospital, Oxford. She was one of the team looking after Oscar during his illness, and has been involved in discussions about the work of Thinking of Oscar since its inception. She is now a clinical advisor to the charity. Tessa is a Paediatric Emergency Medicine Consultant at the Royal London Hospital. She has 15 years’ experience in treating sick children in the UK and Australia. In 2015 she won the NSW Minister for Health’s Registrar of the Year Award for her contribution to medical education. Tessa’s non-clinical interests lie in online education and the use of social media for learning. Her website, the internationally highly-regarded www.DontForgetTheBubbles.com (DFTB), is a free open access medical education (FOAM) blog providing online teaching resources for health professionals working in paediatrics. Andy is a hughly experienced event director at Zing Event Management and Managing Director of Taylor Made Events. Andy, together wth Jim Bellinger from Zing Event Management, have been contracted to deliver the inaugural #TOO500 event. Jim and Andy are hugely experienced international event managers having delivered some of the worlds largest and most complex outdoor sports events. Examples of projects they have delivered include London 2012, Tour de France Grand Depart, World Triathlon Series, Velo Birmingham, and Velothon Wales. With over 25 years of combined sports event management experience between them, Jim and Andy are passionate about delivering quality, safe and enjoyable events for all levels of participant. As young fathers themselves, they are hugely passionate about this project and look forward to supporting riders to achieve their goals for a fantastic cause. 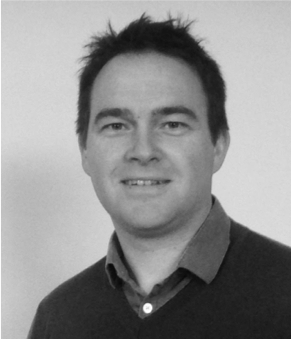 Jim is a hughly experienced event director and Managing Director at Zing Event Management. Jim, together wth Andrew Taylor have been contracted to deliver the inaugural #TOO500 event. Greig Box Turnbull is the founder of Fortitude Communications and is the former Managing Director of Oxford United Football Club, Managing Partner of corporate PR consultancy Dragon Advisory and Senior Journalist on the Daily Mirror. Greig founded Fortitude with a pledge to providing clear advice aligned to business objectives and delivering first class communications results. Greig is also a director of Oxford City Stars ice hockey club and Vice Chair of Oxford United in the Community.